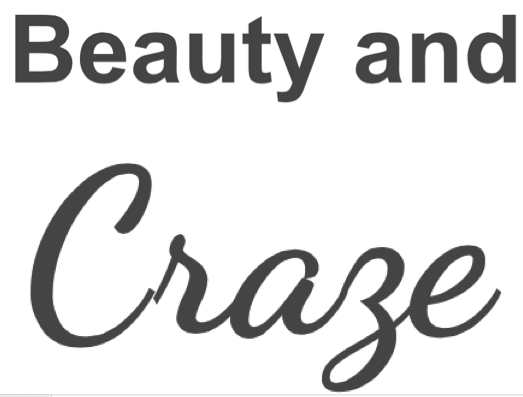 Beauty and Craze : Topshop Sydney! Now I may be a little late with the news, I have been aware for quite sometime that Topshop will open in Sydney but I didn't know when. 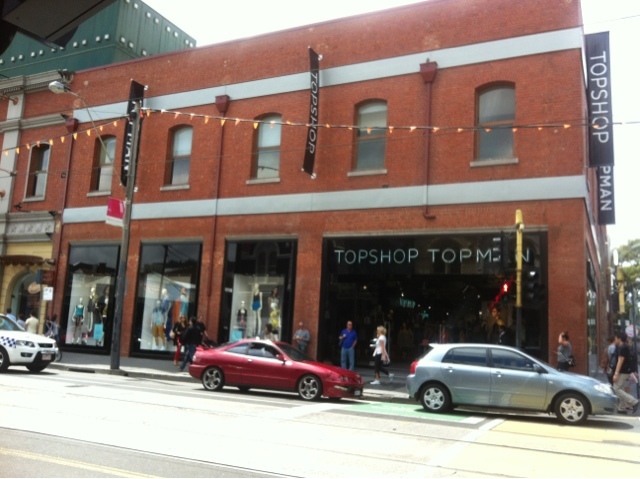 So whilst I was in the Melbourne Topshop store one of the lovely sales assistants told me Topshop is set to open in Sydney in August 2012!